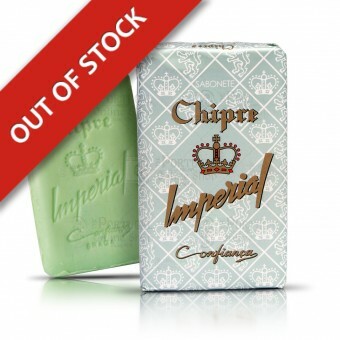 We present you Chipre Imperial - one of Confiança's oldest soap! 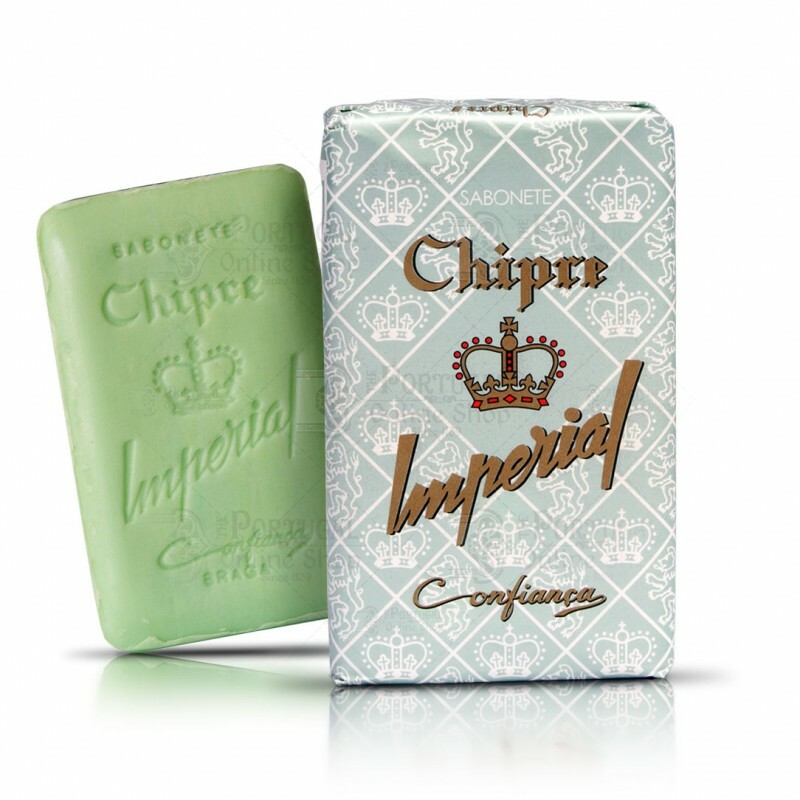 Reissued to celebrate the 100 years of Confiança existence (1894-1994), Chipre Imperial is one of the oldest soap company and was made the first production in the 20's. Suitable for daily skin care, still has a pleasant scent, composed with notes of eucalyptus, spice, orange and lavender. Sodium Palmate, Sodium Palm Kernelate, Aqua (Water), Palm Acid, Parfum (Fragance), Palm Kernel Acid, Sodium Chloride, Glycerine, Tetrasodium EDTA, Tetrasodium Etidronate, CI 77891 (Titanium Dioxide), Sodium Sulfate, CI 47005, CI 61570, Geraniol, Coumarin, Linalool, Eugenol, Limonene, Citronellol, Alpha-Isomethyl Ionone. Saboaria e Perfumaria Confiança S.A., was founded in Braga, in northern Portugal, on 12th October 1894, by Almeida Silva and Santos Pereira.